Experience the magic of Portugal on a Romantic Lisbon Getaway up to -70% off To take advantage of these offers, join now for free! 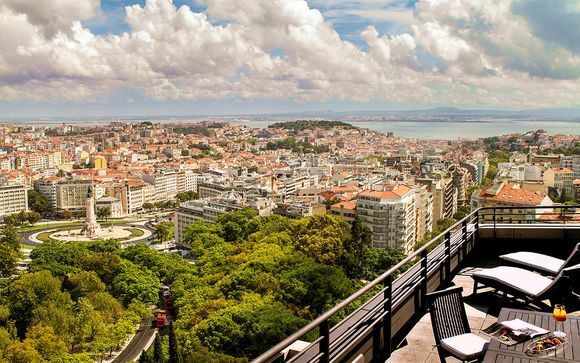 Soak up the intoxicating atmosphere of romantic Lisbon with an unforgettable break in the ancient Portuguese capital. The oldest part of the city, and one of Lisbon’s most romantic districts, Alfama is a maze of cobbled streets, characterful houses and enchanting restaurants. Spend a day getting lost in this atmospheric area, exploring its churches, markets and eateries as you go. In the evenings, head to one of the many fado clubs that dot the Alfama and listen to some of Lisbon most evocative singers perform this sorrowful music. 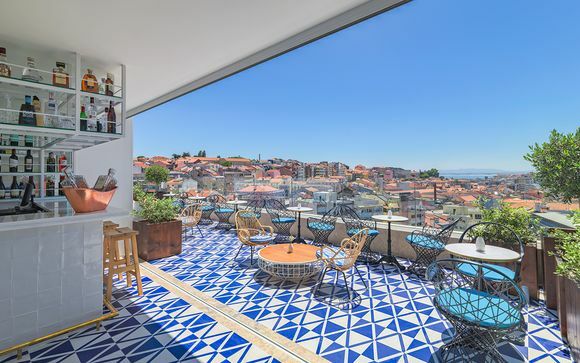 You’ll find a selection of handpicked hotels across Alfama, specially chosen by our team for their luxury, style and location. 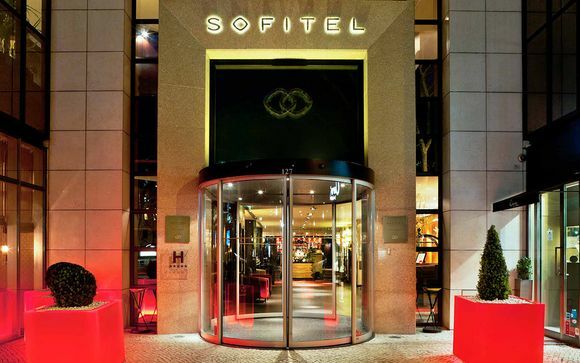 These outstanding hotels make it easy to select the perfect room for your romantic Lisbon getaway. There are few more romantic spots in Lisbon than the Miradouro da Nossa Senhora do Monte. 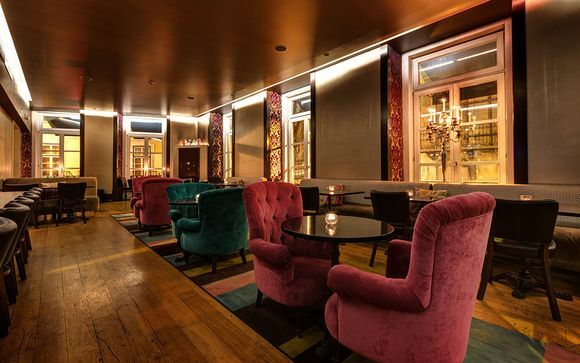 Located in the hilltop district of Graca, The panoramic view takes in the ancient Castle of St George, the downtown areas of Baixa and Chiado and the iconic 25th April Bridge that spans the Tejo River. If you want to enjoy a refreshing drink with your breath taking view, head to the Miradouro da Graca, a little further down the hill, or pop over to the other side of the city and drink in the expansive vistas from the Miradouro de Sao Pedro da Alcantara. Though public transport may not automatically spring to mind when you think of luxury holidays, in Lisbon, the tram really is the best way to travel. 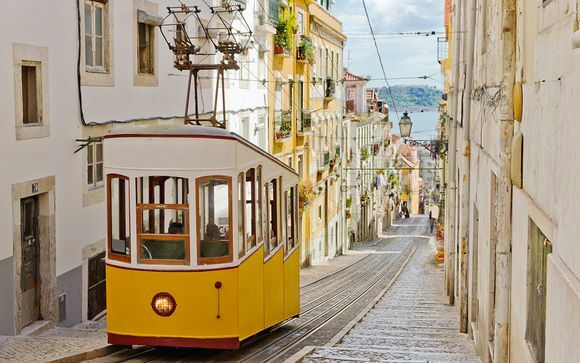 To see the city’s winding streets up close and personal, jump on the number 28 and enjoy a front row view of Lisbon’s hilly streets as the vehicle winds its way from one side of the city to the other. Passing through Alfama, Graca, Baixa and Bairro Alto, the tram takes visitors to some of Lisbon’s most beautiful and historic districts. With a great variety of luxurious hotels, outstanding attractions and breath taking views to explore, Lisbon really is the perfect destination for a romantic getaway. 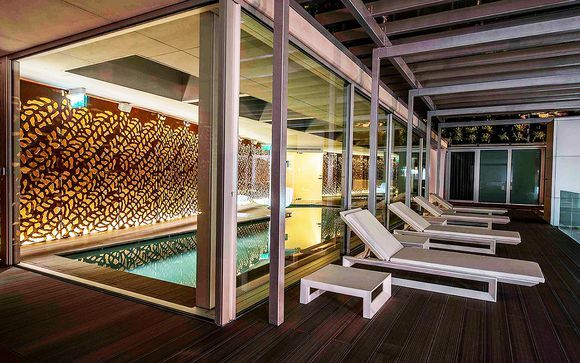 Plus, with our wide choice of specially selected offers, a romantic Lisbon city break has never been more affordable. Explore our fantastic selection of exclusive deals and give your other half the unforgettable romantic escape they deserve. Discover our secret escapes holidays.